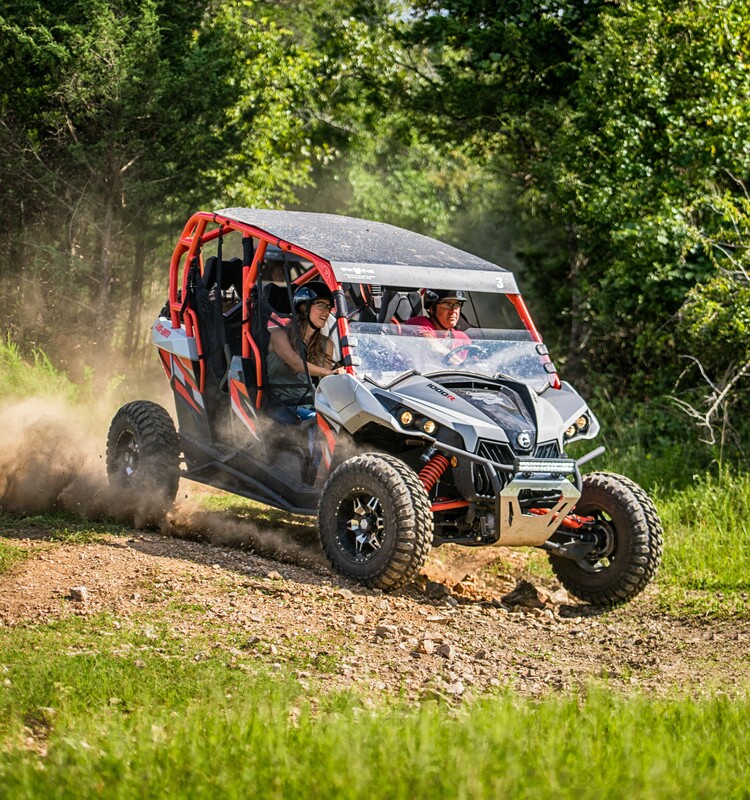 Experience the best ATV rides in Branson as you tour the Ozark trails, forests, and mountains at Shepherd of the Hills’ homestead! ATV Rides at Shepherd of the Hills! 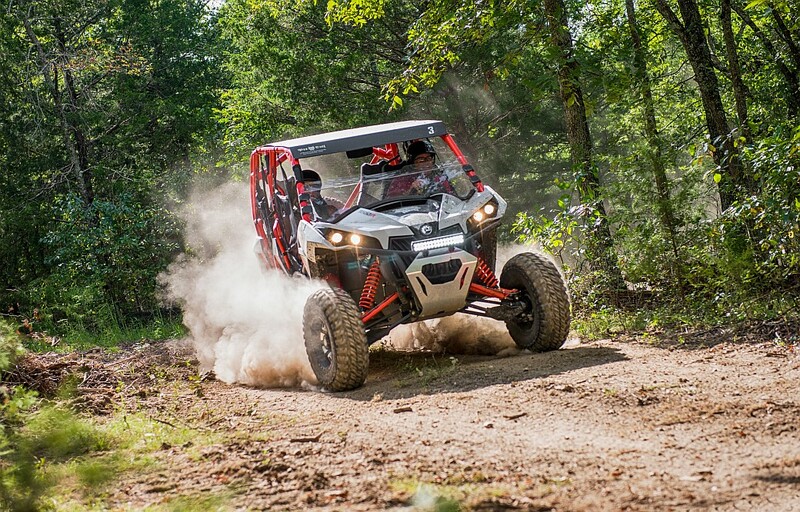 Booking tip: ATV Rides at Shepherd of the Hills (Ozark Off-Road Adventures) is very popular, advance reservations are recommended! 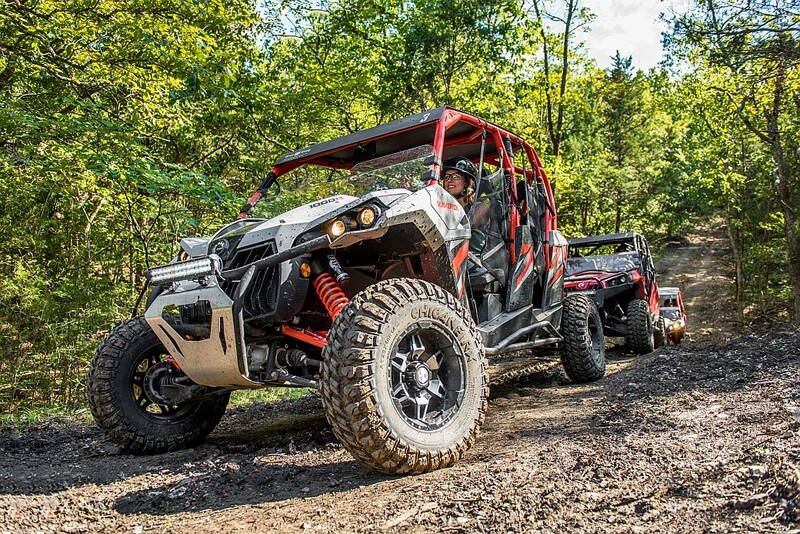 Buckle up and prepare for the ride of your life, as Ozark Off-Road ATV Adventures take you on an exhilarating, scenic, and unforgettable ride through the Ozark forests and mountains! Climb aboard your own ATV as you explore the trails of the Shepherd of the Hills Adventure Park and experience a once-in-a-lifetime outdoor adventure! Traverse through some of the most incredible landscapes in the Ozarks as you twist and turn your way through the trails, hills, and valleys of one of Branson’s most popular and historic properties – The Shepherd of the Hills! A Safe & Fun Adventure! Led by highly-trained staff and guides, your tour offers a one-of-a-kind experience! 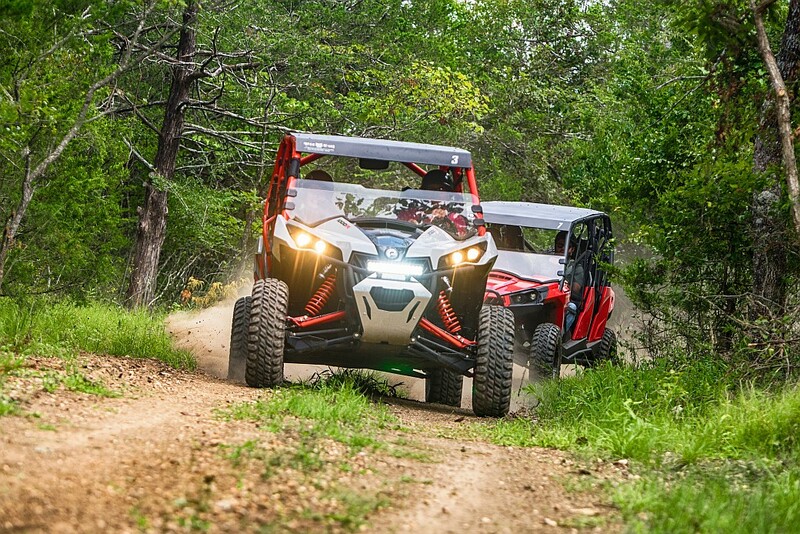 Everything has been set up for your complete comfort and safety, with special safety equipment, trained guides, and brand-new all terrain vehicles! Two Adventures to Choose From! 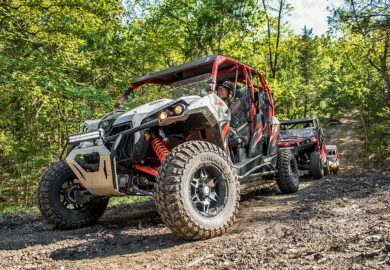 Whether you’re new to driving (or riding in) an ATV, or you’re a seasoned pro – there is sure to be a tour that fits you style, budget, and itinerary! Two exciting options are available to guests, with 30 minute and one-hour rides available. 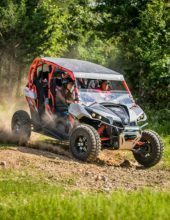 Up to 4 Riders Per ATV! Able to accommodate up to 4 riders per vehicle, the off-road adventure tours allows everyone to join in the fun! Ride solo or with up to 3 other riders for an unforgettable, memory-making experience! Had the best time with our family of 8 going off roading today! Daniel was our tour guide and he ensured a safe and FUN experience. I would HIGHLY recommend doing this! !